DURING MY RECENT TRAVELS TO GUINEA, I EXPERIENCED SOME TROUBLE GETTING OUT OF AFRICA. | Irene Abdou Photography, LLC - Travel. Lifestyle. Documentary. NGOs, Development & Public Health. DURING MY RECENT TRAVELS TO GUINEA, I EXPERIENCED SOME TROUBLE GETTING OUT OF AFRICA. Originally booked on a Friday Air France flight from the Guinean capital of Conakry to Paris, strikes in Paris forced the cancellation of my flight. I rebook onto Air Mali through Dakar, Senegal, yet, that too is canceled due to technical problems. I finally board an Air Senegal flight two days later to Dakar. While I finally manage to get out of Conakry, I’m met in Dakar by strikes at the airport, so can’t get off the plane! This is when I discover that I am sitting next to the cousin and manager of the internationally acclaimed Senegalese singer, Baaba Mal, and that Baaba Mal's entire orchestra is on the plane with me! Thoroughly satisfied with my hour stuck on the plane, I’m not quite as pleased when I finally make it through customs only to find that I’ve long missed my connection to Washington. 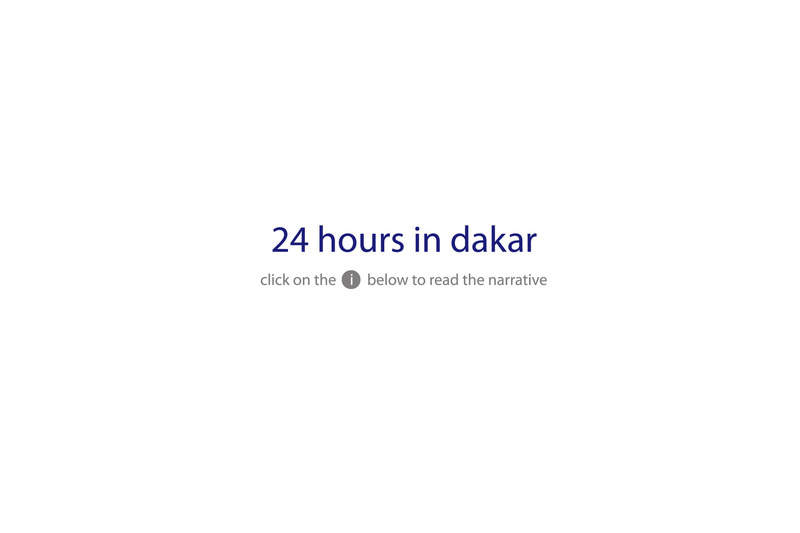 Next available flight…24 hours… So this is the story of my very first 24 hours in Dakar.